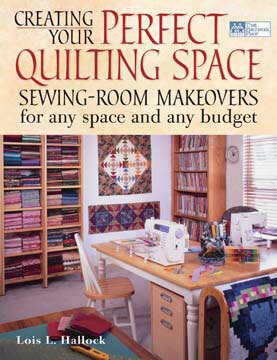 Are you ready to take the first step toward improving your quilting space? SAVE $5.00 when you buy all three design products together! 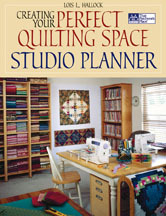 Kit includes the Creating Your Perfect Quilting Space Studio Planner, Half Pica Scale Ruler and bonus furniture models. Buy both the planner and the ruler together and get extra card stock furniture models free! 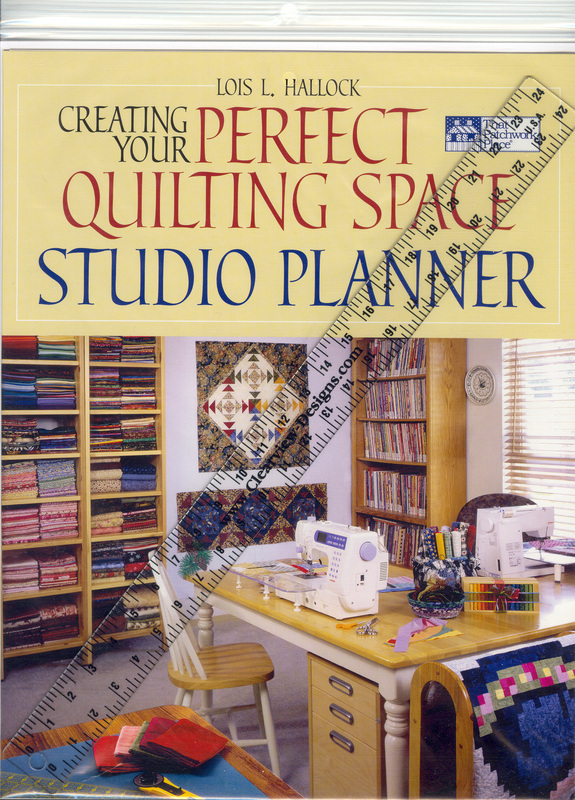 A complete guide for ergonomics and organization for quilters and crafters. The first half contains all the knowledge of choosing furniture for good ergonomics and choosing organizing products for good storage. I invented a method of fabric folding to get a nice clean look when stored on shelves. 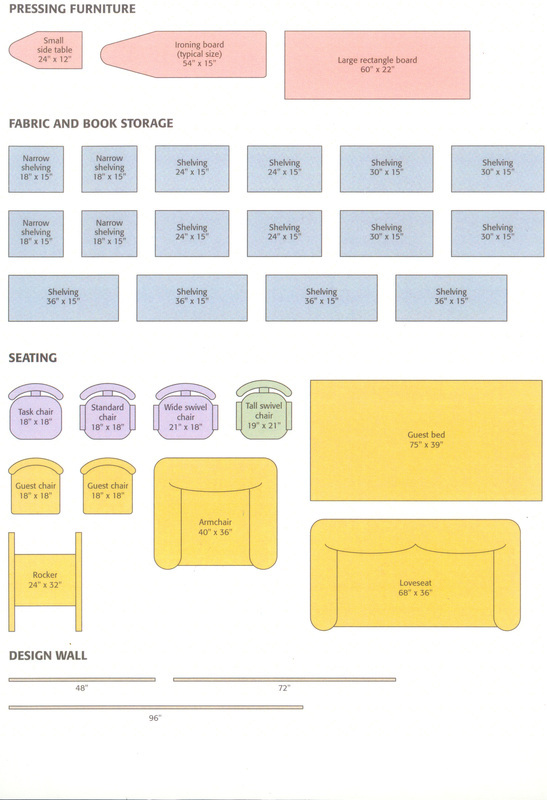 There is also instructions on laying out the furniture for efficient use of space and unobstructed Work Triangle. The second half of the book has seven different makeovers starting from the least expensive makeover possible - Rearrange what you already own! All seven makeovers feature before and after photos (where nothing had been removed!). The last pages of the book include an index of products and furniture used in the makeovers and their sources. This book is jam packed with photos and information! 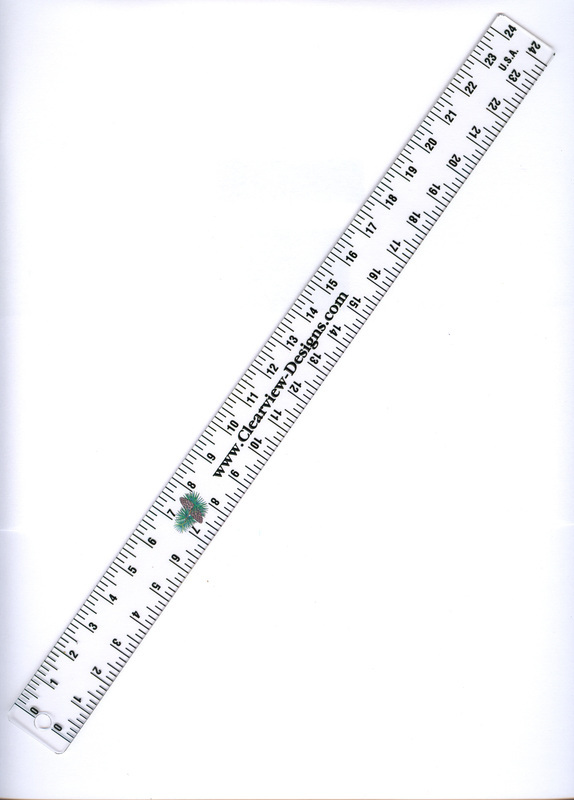 Draw your Quilting Space at 1/2" = 1 foot using this specially made ruler. Most architectural rulers are 1/4" = 1 foot, which works fine for a whole house drawing, but does not work well for your typical quilt studio. A 10' x 10' second bedroom quilt studio drawn at 1/4" = 1 foot will be 2 1/2" x 2 1/2" on the page (way too small to easily work with!). But with the half pica scale ruler, the same 10' x 10' room will be 5" x 5" on the page. This Quad folded Portfolio was created as a companion product to the book to assist with drawing to scale and furniture modeling. It comes with a glossy page 1/4" gridded graph paper for use with a dry erase marker. The planner can be used over by erasing with a tissue or dry erase fluid. 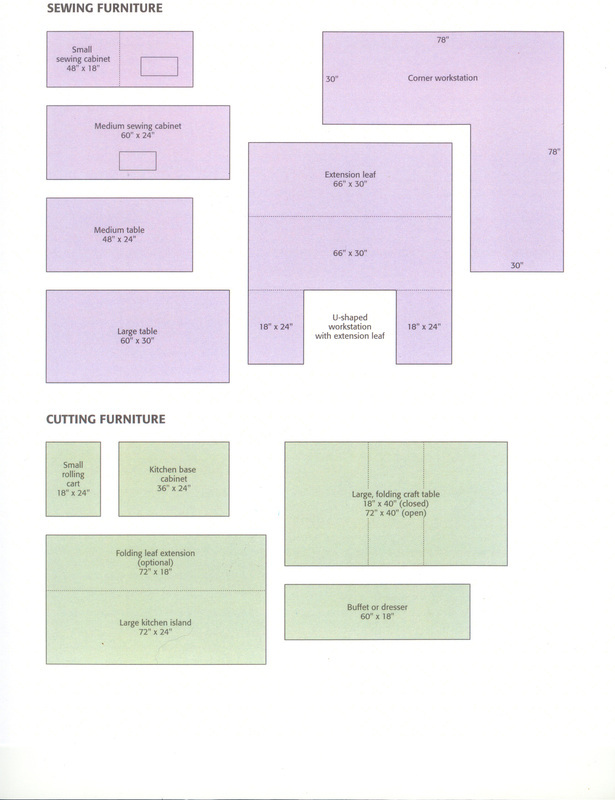 It also comes with 40+ quilt studio furniture models ready to cut out and place in the drawn studio. When used with double stick removable tape, the models can be positioned and repositioned many times to create the perfect layout. This ensures that your furniture will fit in the new layout, allowing you to move it just once.